WASHINGTON — A cyclist was seriously injured Friday night after he was struck by a Montgomery County police car in Bethesda, Maryland. 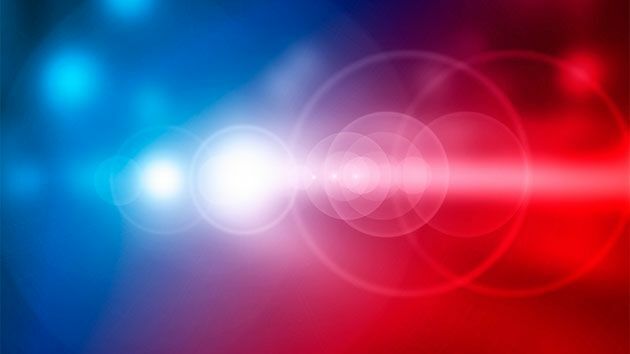 The cyclist, whose identity has not been released, was struck by a 2016 Ford Interceptor around 11:10 p.m. on Connecticut Avenue at Jones Bridge Road. He was transported to the hospital with life-threatening injuries. Officer James O’Rourke was driving southbound on Connecticut Avenue when he struck the cyclist. O’Rourke was not injured. O’Rourke was responding to a routine service call at the time of the collision and did not have his emergency equipment activated. Detectives are still investigating the crash. They are asking anyone with information to call the Collision Reconstruction Unit at 240-773-6620. Below is a map of where the collision happened.